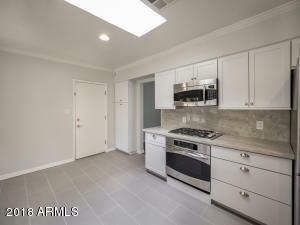 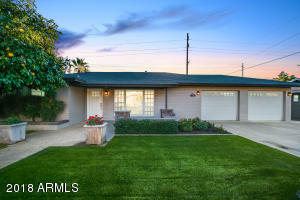 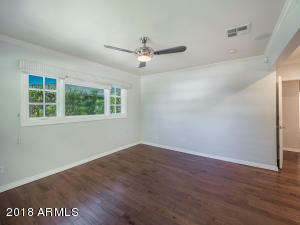 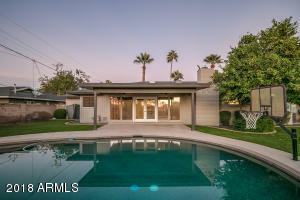 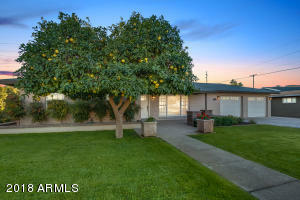 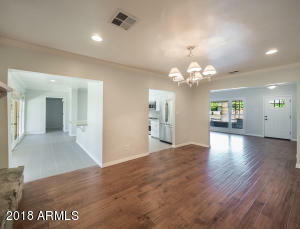 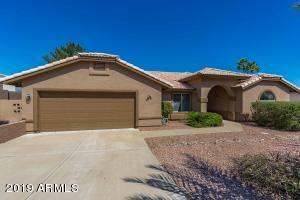 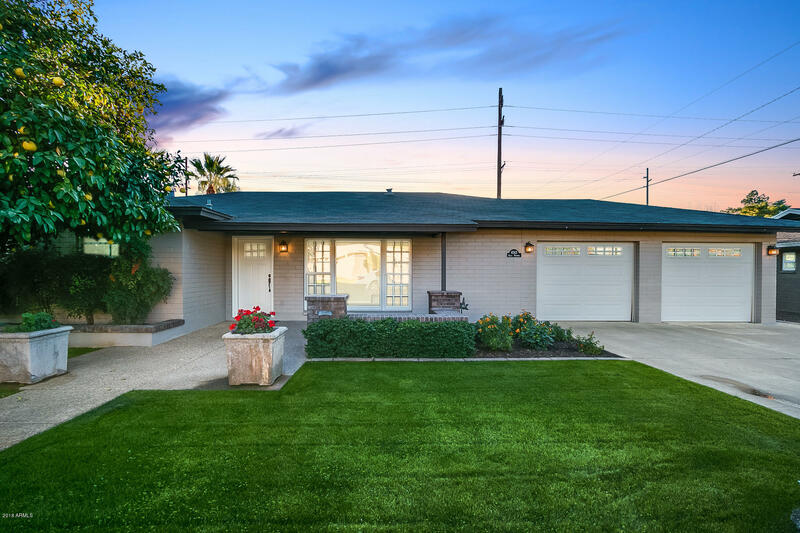 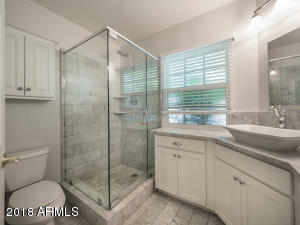 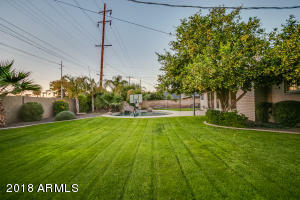 Best deal in Arcadia Proper for a move-in ready home! 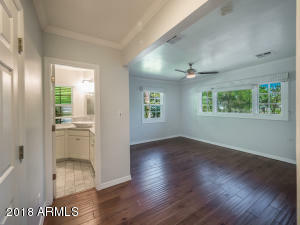 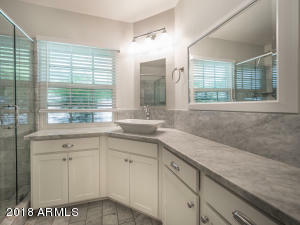 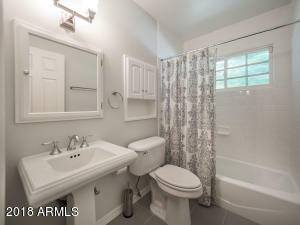 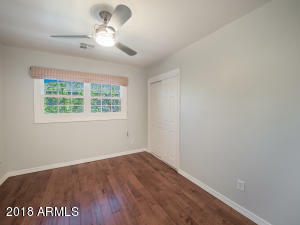 This ranch home is located on a charming street with lovely front patio to enjoy. 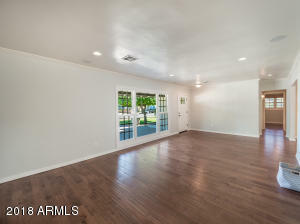 The entry opens to an inviting living room with large window letting in lots of natural light. 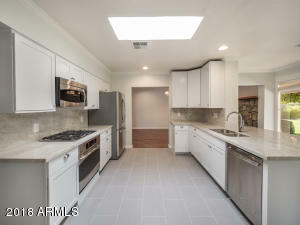 Newly renovated kitchen includes quartzite countertops & backsplash with stainless steel appliances. 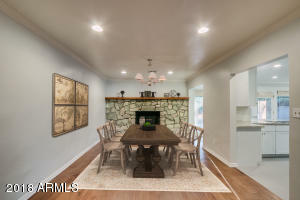 The dining area features a natural stone fireplace. 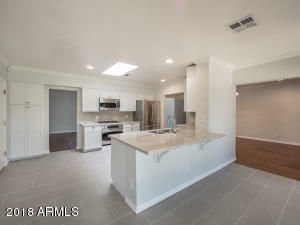 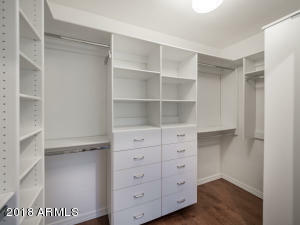 The home's finishes have been chosen perfectly including wood flooring, Carrara marble, stone and subway tile. 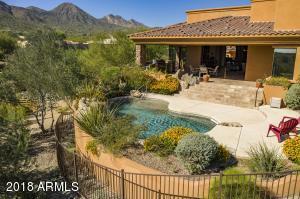 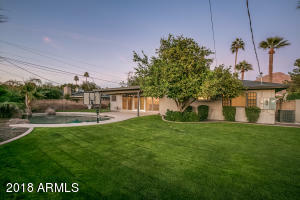 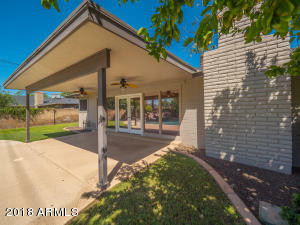 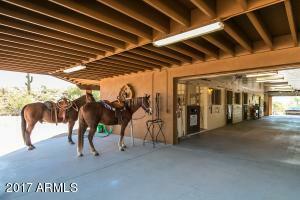 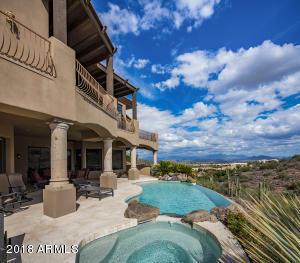 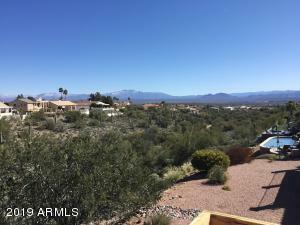 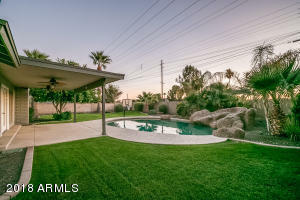 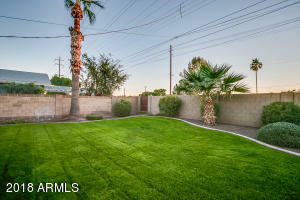 The almost 10,000 square foot lot offers a large grass area, gorgeous pool, covered patio and pristine mountain views! 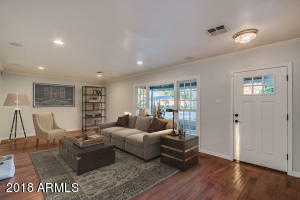 A quick walk or bike ride to the best restaurants and shopping including LGO, The Henry, Chelsea's Kitchen, Postinos and much more! 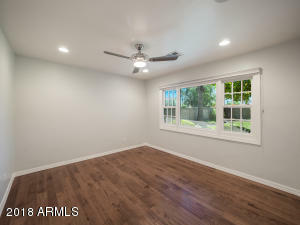 A perfect home for a growing family!